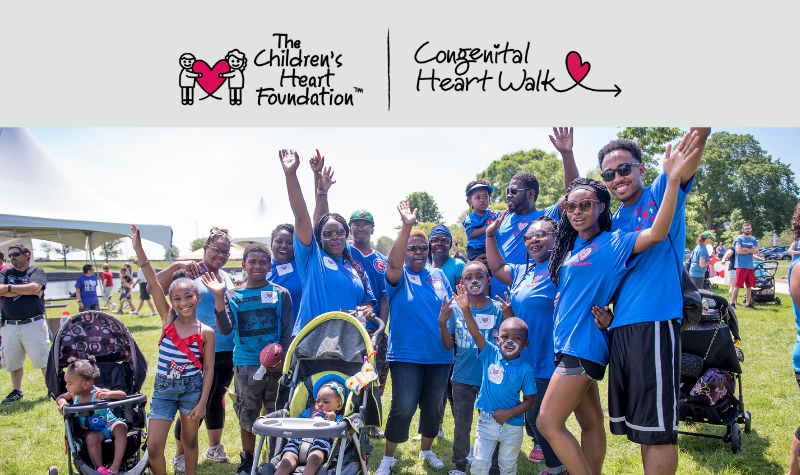 Our Congenital Heart Walk Series has more than 20 Walks nationwide and an updated family event experience! 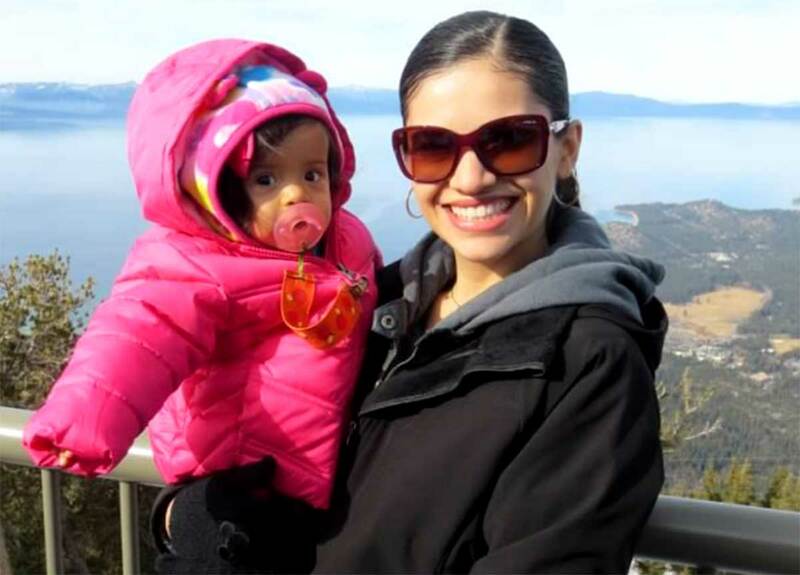 We're dedicated to funding research that enables CHD patients to live longer, healthier lives. We have been funding life-saving research for more than 22 years. Join our community of passionate volunteers who play a vital role in helping us fulfill our mission. 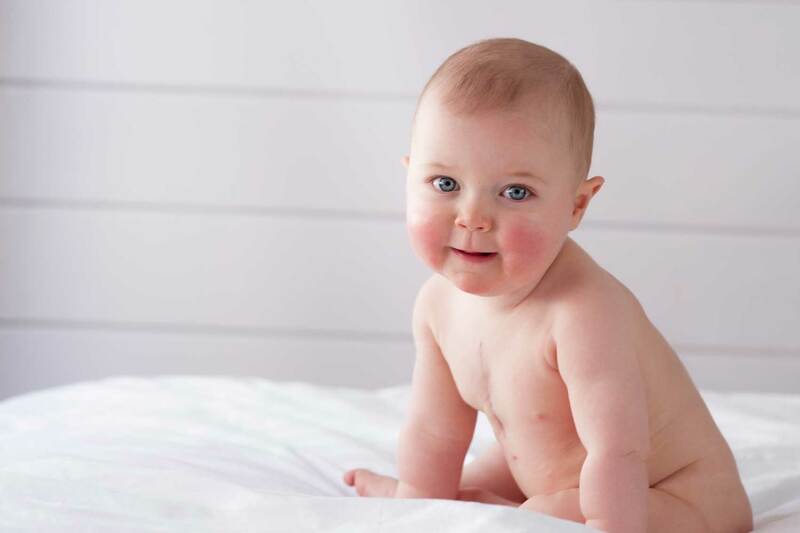 To fund the most promising research to advance the diagnosis, treatment, and prevention of congenital heart defects (CHDs). My name is Izzy. 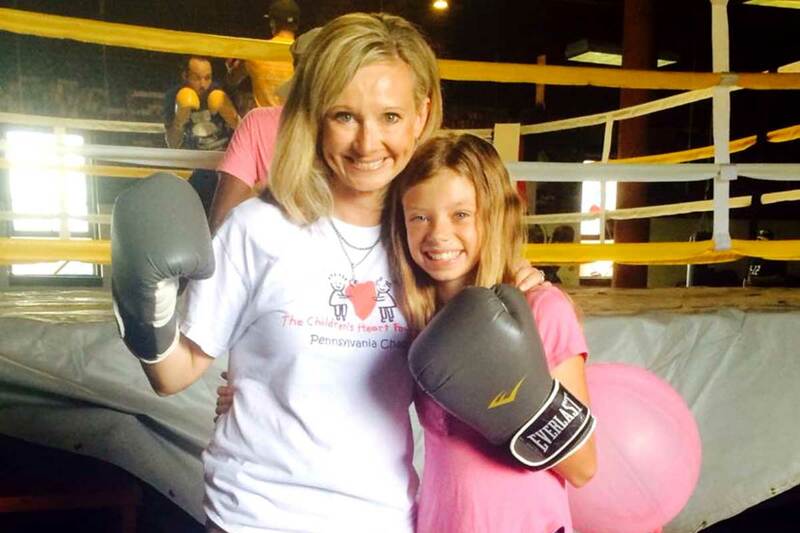 I am 10 years old and I was born with heart defects. I had many surgeries and spent a lot of time in the hospital. I missed a portion of my life in the hospital or home sick. 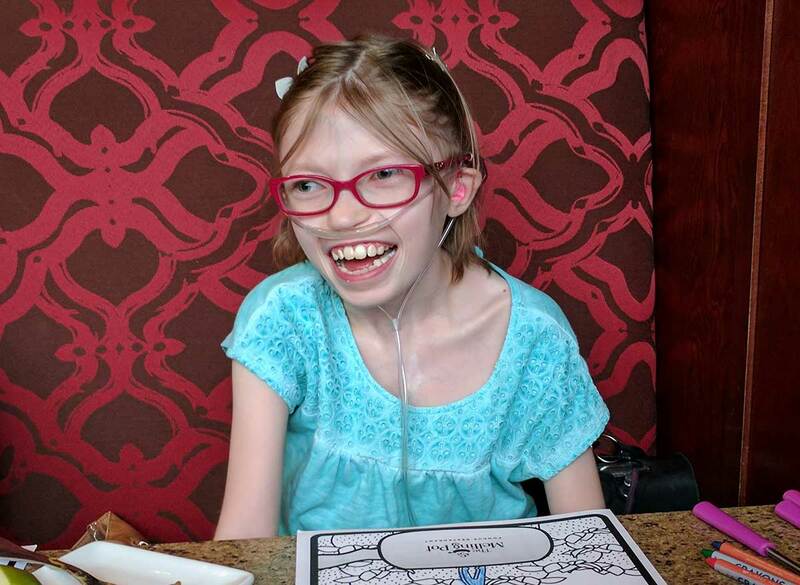 Our Precious Victoria taught me so much in her short life. She taught me to see the world through the eyes of a heart mom. 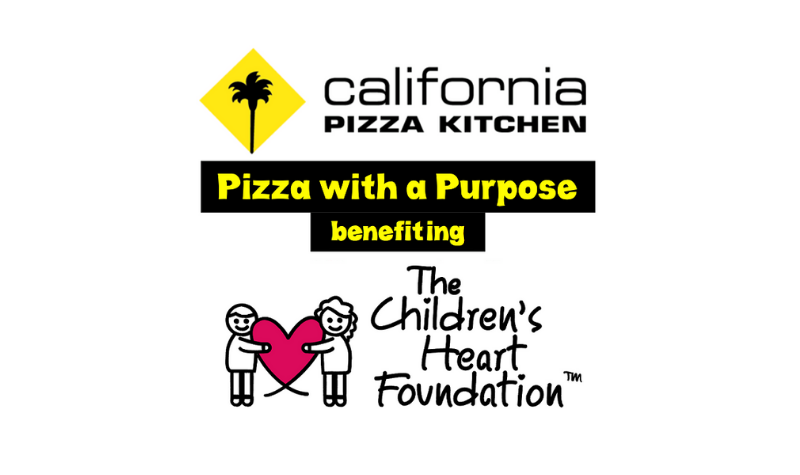 On Thursday, May 16th, 2019, California Pizza Kitchen will be hosting a fundraiser to support The Children's Heart Foundation at 37 locations around the country! 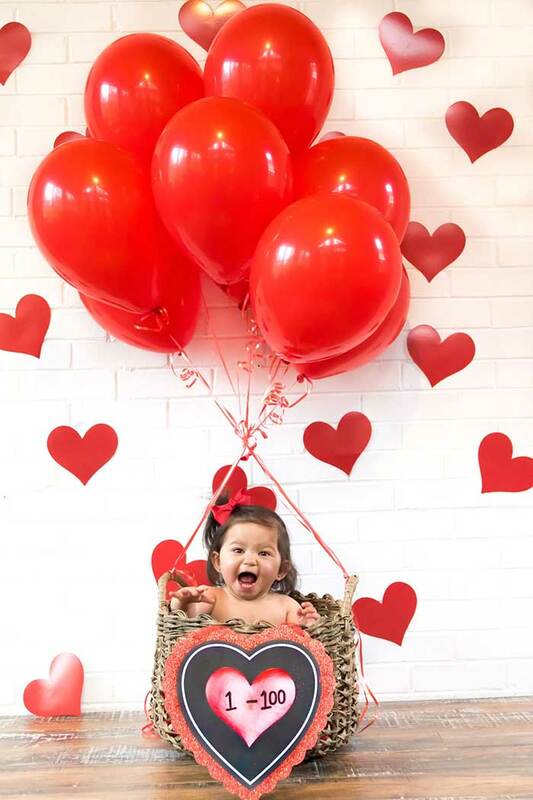 The Congenital Heart Walk series is now 100% dedicated to funding congenital heart defect (CHD) research. 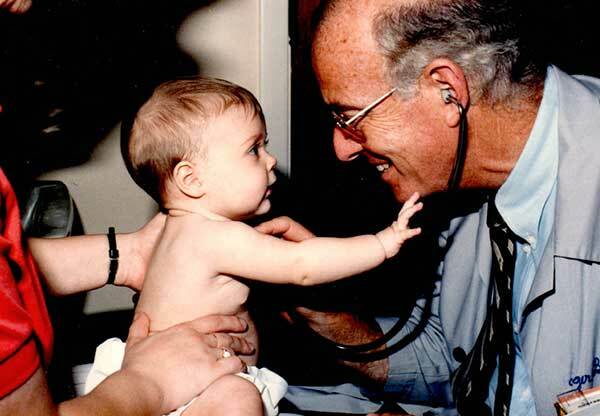 Dr. Roger Cole was a co-founder of The Children's Heart Foundation's Medical Advisory Council (MAC) and received The Children’s Heart Foundation’s Lifetime Achievement Award in 2016.